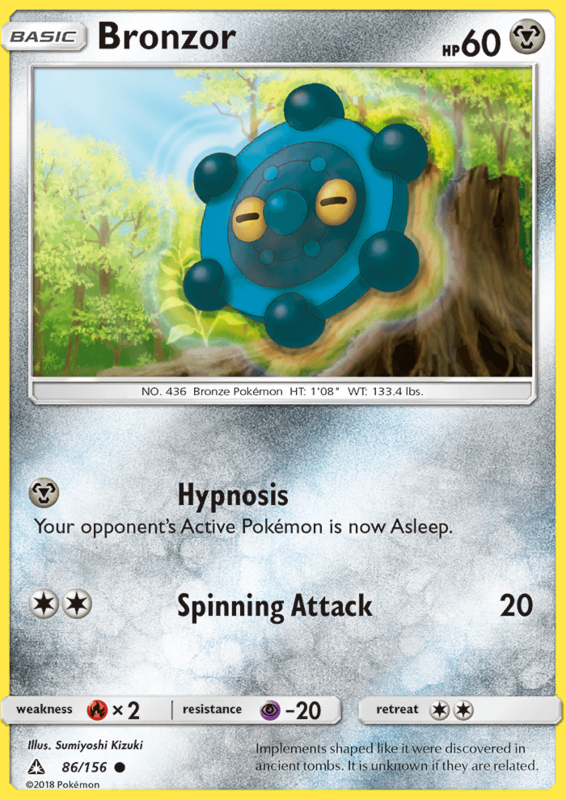 Each of your Pokémon that has any [L] Energy attached to it has no Retreat Cost. 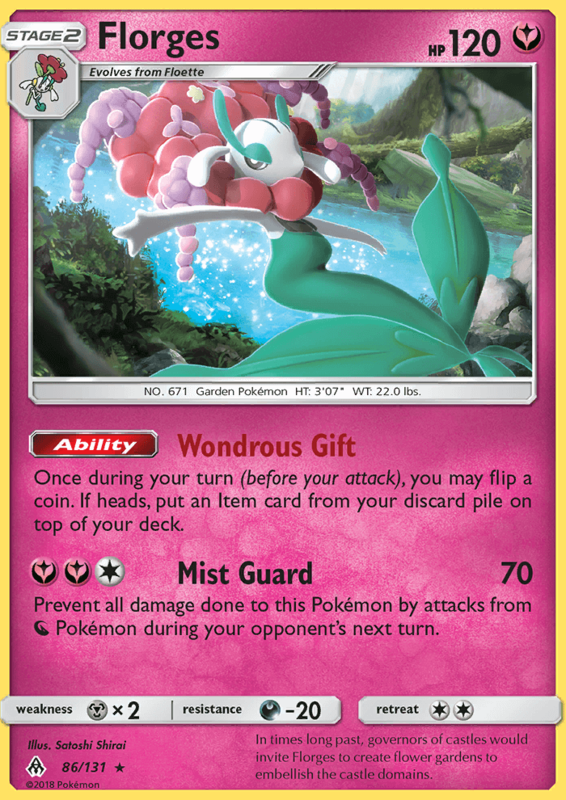 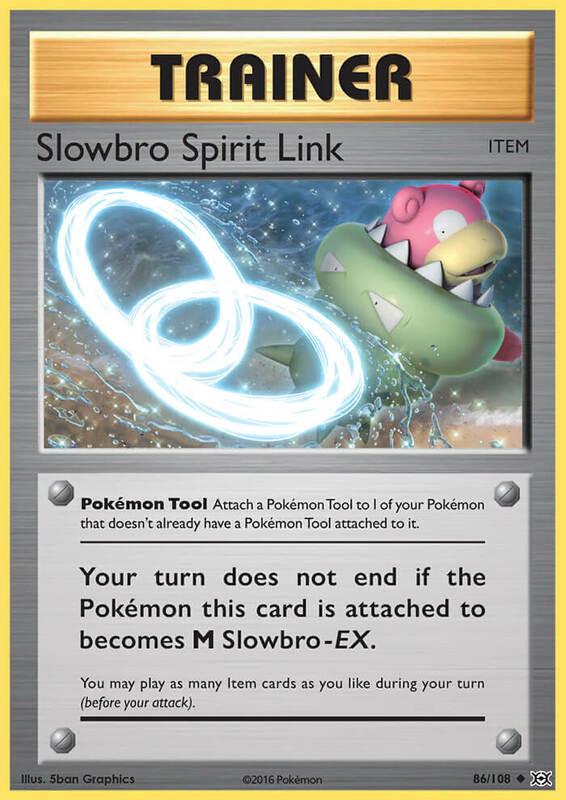 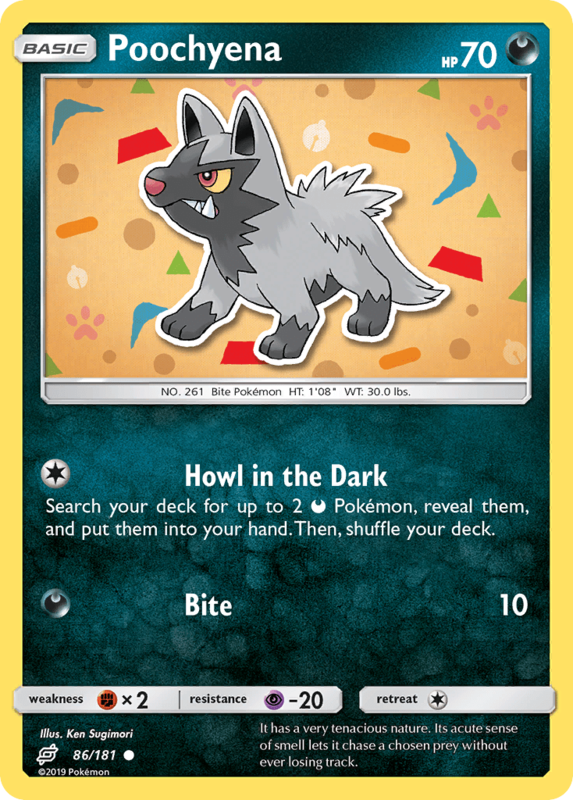 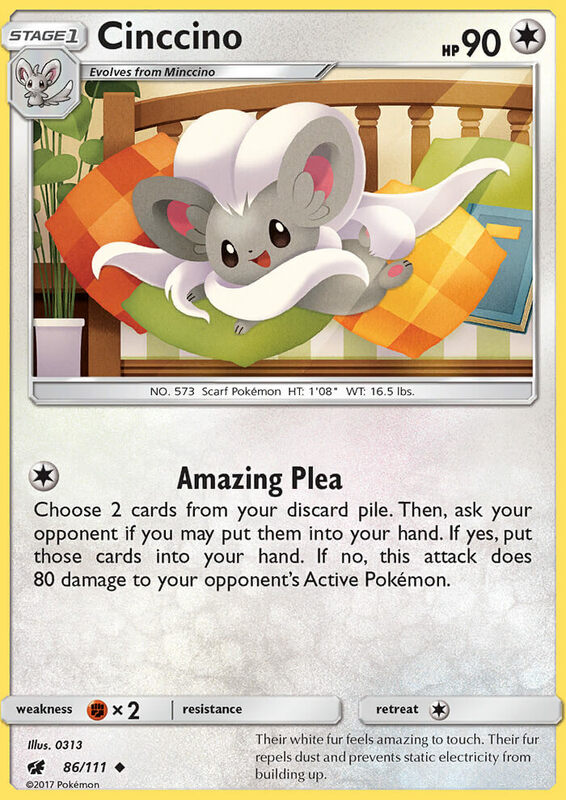 Your turn does not end if the Pokémon this card is attached to becomes M Slowbro-EX. 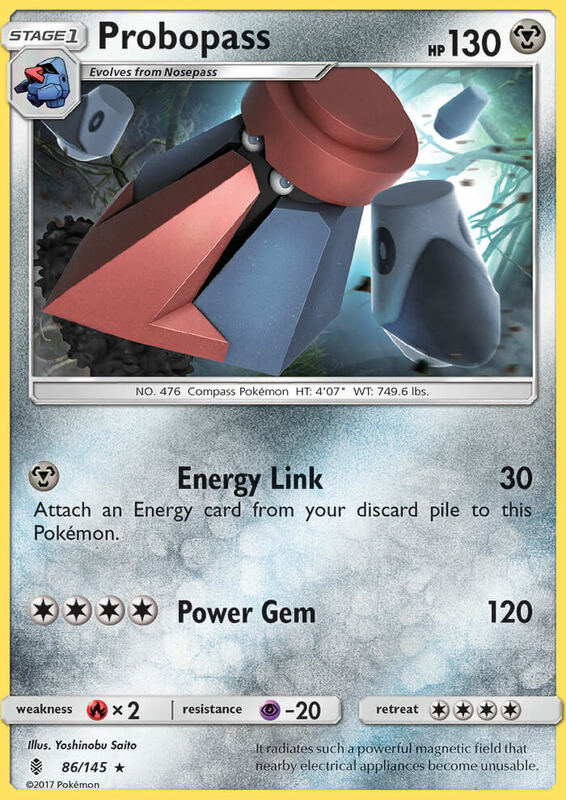 Discard as many [D] Energy attached to your Pokémon as you like. 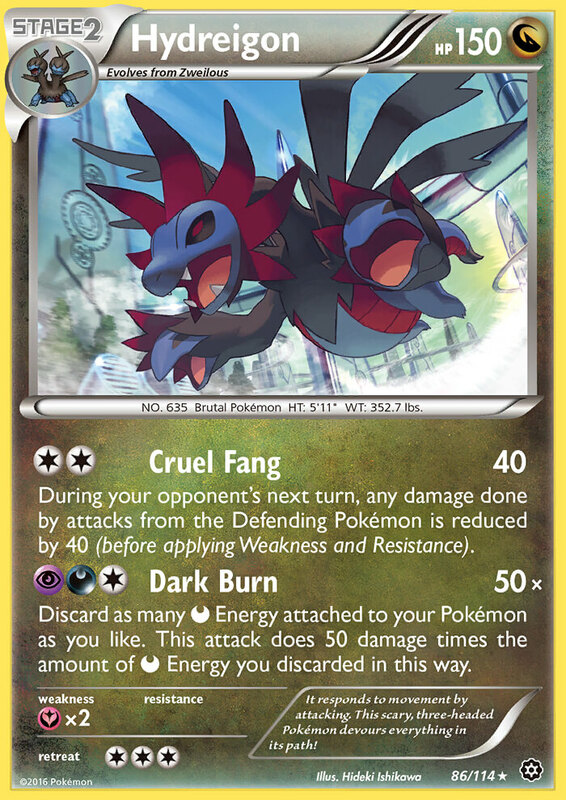 This attack does 50 damage times the amount of [D] Energy you discard in this way. 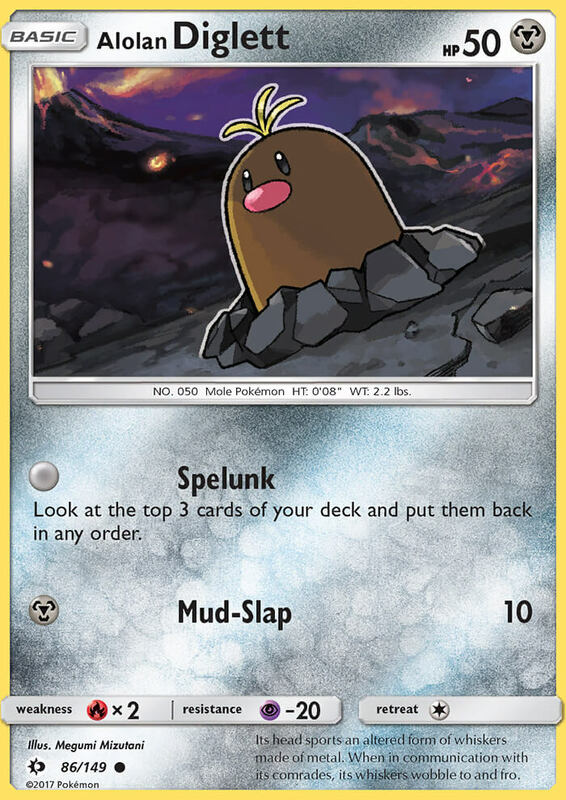 Discard an Energy attached to this Pokémon. 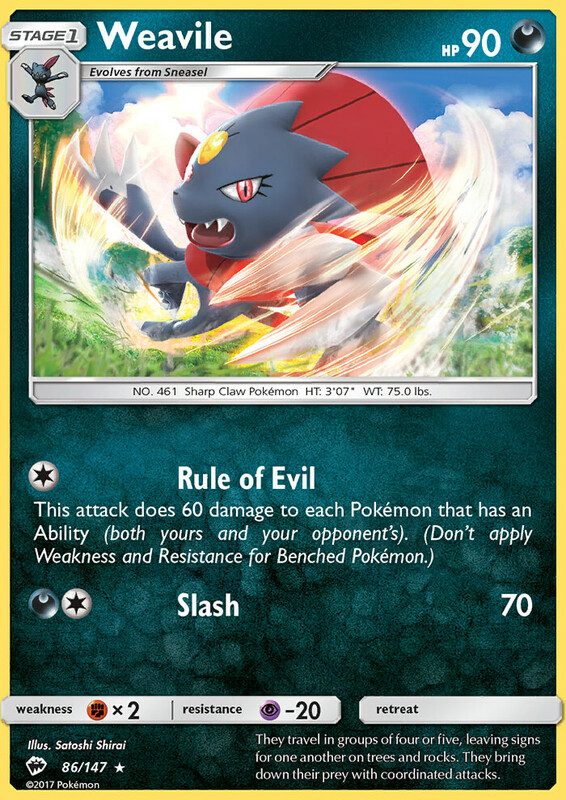 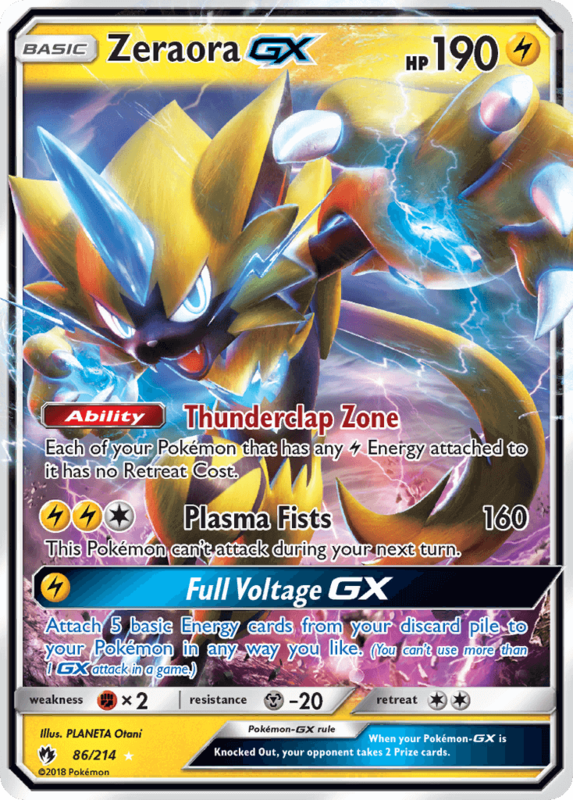 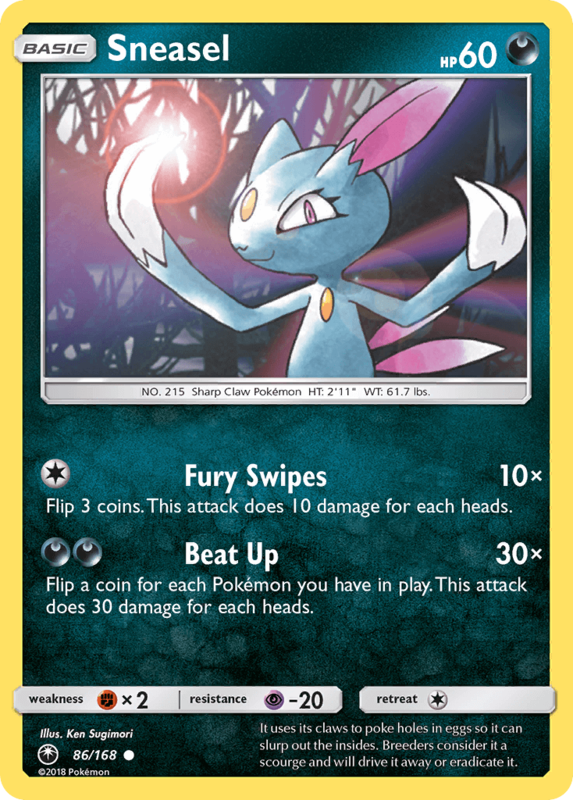 The Defending Pokémon can’t attack during your opponent’s next turn.